Learn how to provide classic Indian Head Massage techniques for your clients. 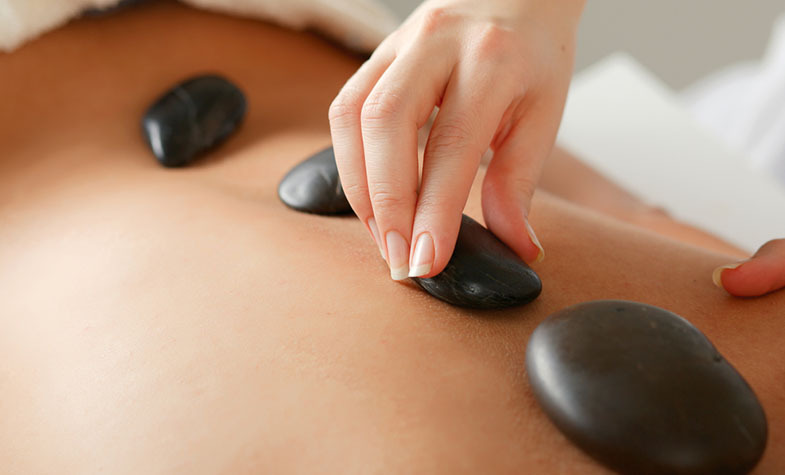 This short course develops all of the necessary skills and techniques to provide your customers with a tailored massage experience with and without the use of oils. 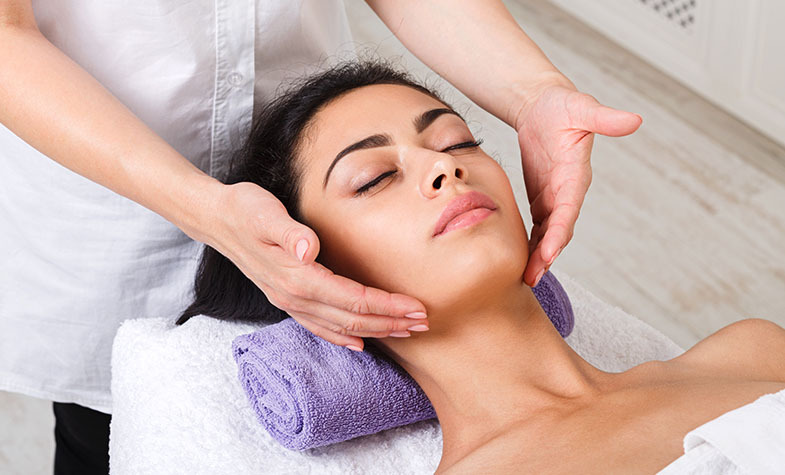 This twelve-week course will develop a range of technical skills enabling you to provide relaxing massage treatments using classical Swedish massage movements. You will also develop interpersonal skills that will assist you to communicate effectively with clients. 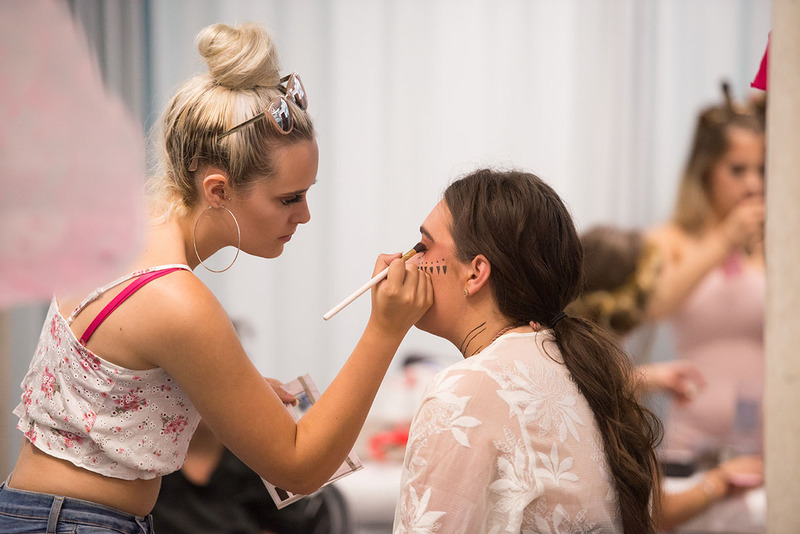 Become a qualified nail technician with our fantastic part time Nail Technology courses. 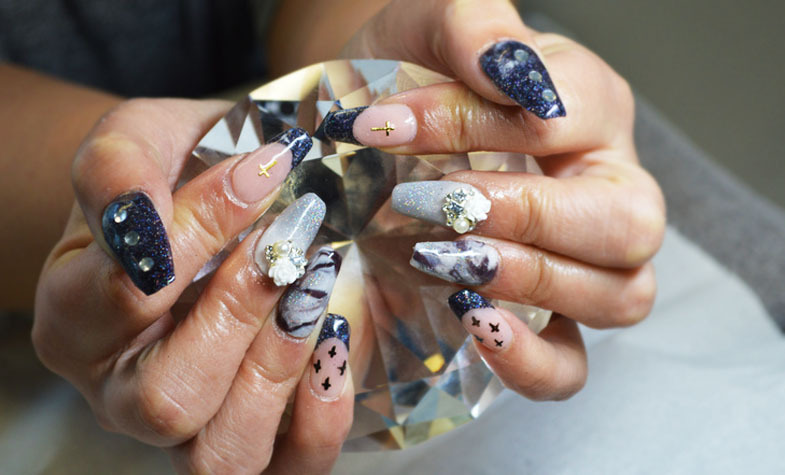 This course covers a variety of units including Acrylics, Gels, Nail Art, Wraps and Sculpture. The course will also teach you the essential business skills required to become a professional nail technician. 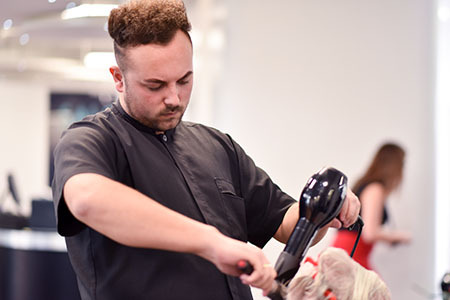 This Part Time Course will aloow you to reach the next level of understanding in the barbering profession and prepare you for a career in the industry with advanced knowledge and skills. 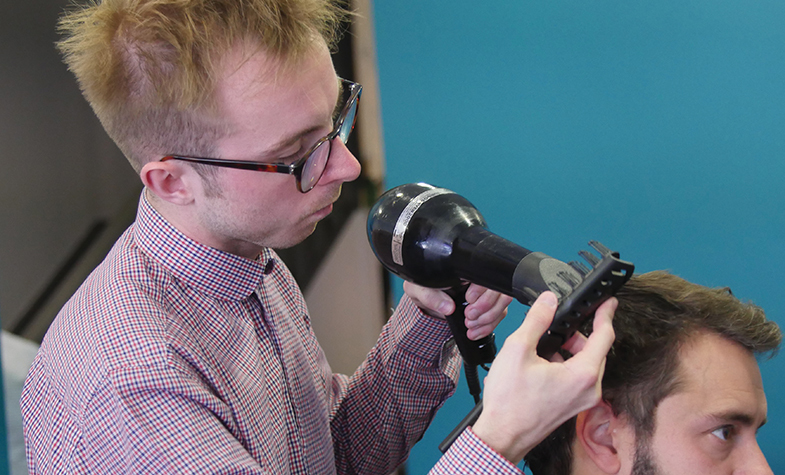 This course provides the perfect introduction to professional barbering and covers all of the essential skills and knowledge you will need to start your journey into the industry.